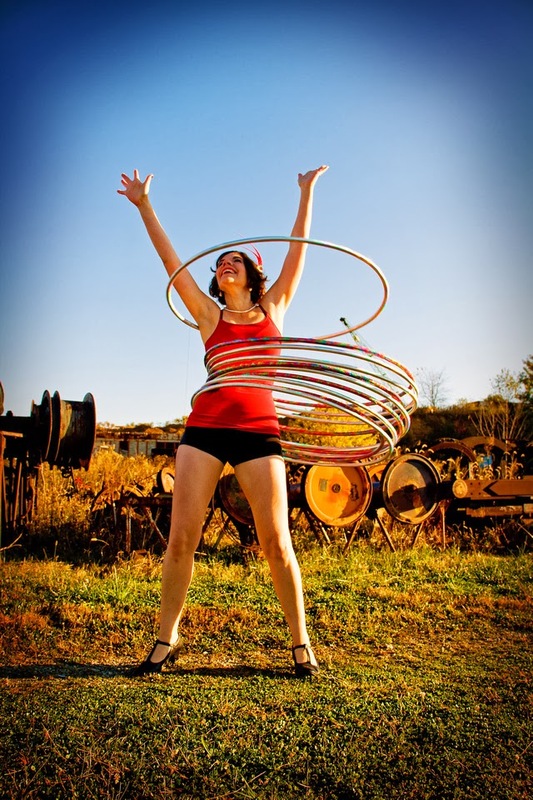 It was freezing last Saturday, but Jenny Hill, a hooping performer and teacher. here braved the junkyard with me for a photo shoot. The morning light was just right, and I got some great character and action shots, such as the one below. I frankly love this photo. See more on my portfolio site. Also, you definitely want to check out Jenny’s site at Acts of Jennius.